The Truffle Paddock is surrounded by old indigenous trees and is a haven for kangaroos, wallabies, wombats and more than forty species of native birds. 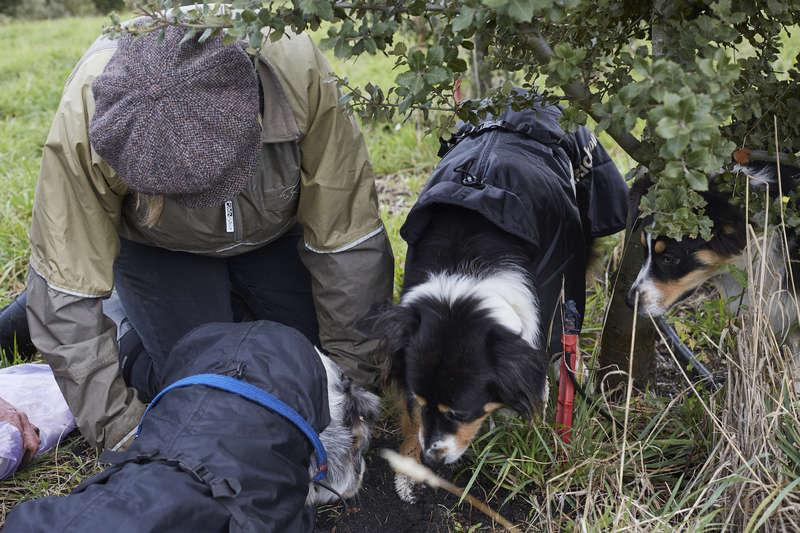 There are 600 truffle trees and it's one of the few Australian truffieres to produce both the French black winter truffle, and the small Italian white bianchetto truffle. 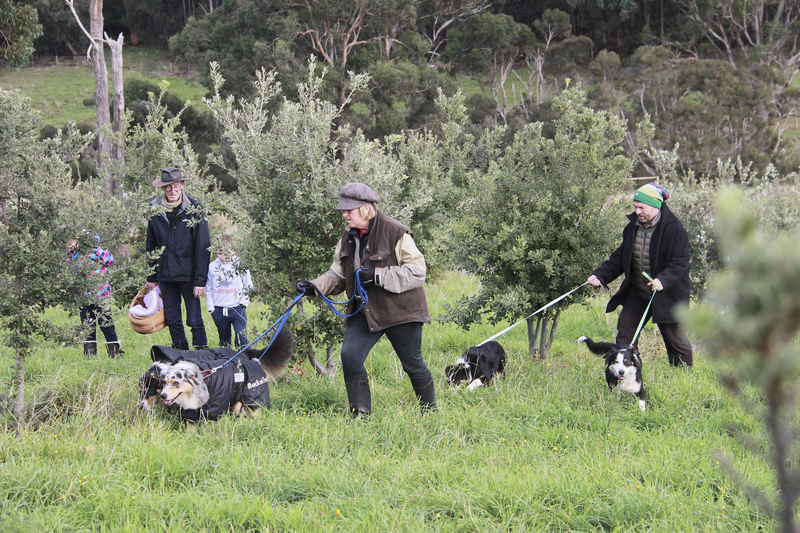 on toast, while he shares some truffle stories as you prepare to hunt (bring your gumboots and some warm clothing!). 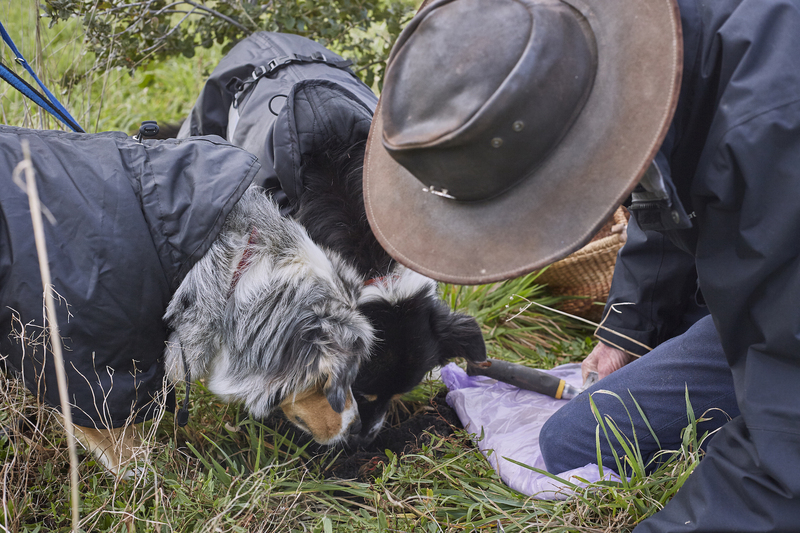 Then it’s into the Truffle Paddock to search for those elusive black and white diamonds with Melbourne’s favourite working truffle dogs 'Spice' and 'Arrow as your guide. After the hunt enjoy truffled scrambled eggs, a glass of champagne and more truffle talk by the fireside in the truffle shack.